There is an argument going on between Consumer Reports and the FDA (Food and Drug Administration) concerning the safety of canned tuna fish. Consumer Reports is a non-profit American magazine published monthly by Consumers Union since 1936. It publishes reviews and a comparison of consumer products and services based on reporting and results from its in-house testing laboratory and survey research center. The FDA is a US government agency established in 1906 with the passage of the Federal Food and Drugs Act. The agency is currently separated into five centers, with oversight over food, drugs, cosmetics, animal food, dietary supplements, medical devices, biological goods and blood products. The question is whether tuna fish is safe for pregnant women. In June of this year, the Food and Drug Administration proposed that women who are pregnant, breast-feeding or trying to become pregnant and young children should eat 8 to 12 ounces of a variety of fish each week from choices that are lower in mercury. According to FDA, lower in mercury fish include salmon, shrimp, pollock, tuna (light canned), tilapia, catfish, and cod. 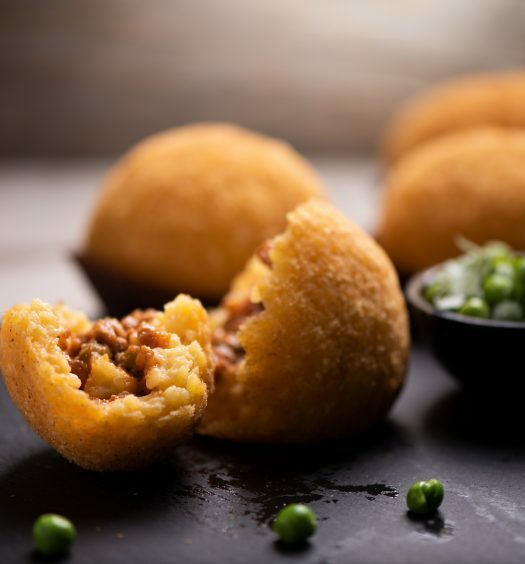 The recommendation is based on the fact that fish has a high nutritional value, which is beneficial during growth and development before birth, in early infancy and in childhood. Consumer Reports doesn’t entirely agree with these recommendations made by FDA. 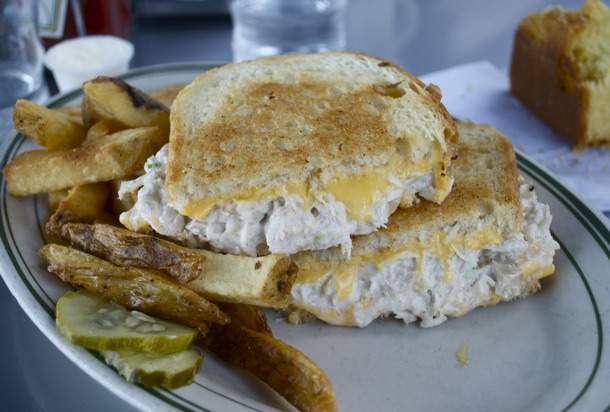 Canned tuna–second to shrimp–is the most popular type of seafood consumed in the US. Canned albacore tuna is high in mercury but when Consumer Reports tested canned light tuna, it also had high concentrations of mercury—even though the FDA has steered consumers to this tuna variety. As a result of this testing, Consumer Reports recommends that pregnant women should avoid all canned tuna, including light tuna. According to Philippe Grandjean, an adjunct professor at the Harvard School of Public Health, “Mercury in fish consumed by the mother could reach the fetus within hours and do permanent damage.” Large fish, including a variety of tuna species, absorb a type of mercury–methyl-mercury that has been deposited in our oceans from industrial pollution. This type of mercury is highly toxic. The issue is that canned “light” tuna is not a species. It in fact includes one or more of several species of tuna—bigeye, skipjack and/or yellowfin. Unlike “white” tuna, which is required to be the albacore species, there is no standardization of the ingredients in “light” tuna. Compounding the problem is that mercury content is a function of where tuna is caught. In the US, more than half the canned tuna on store shelves is imported from Thailand, with smaller amounts from the Philippines, Vietnam, Ecuador and other countries. Canned tuna does not have as strict of labeling laws as fresh and frozen seafood, which are subject to the Country of Origin Labeling (COOL) requirement, enforced by the US Department of Agriculture (USDA). Keep in mind that currently, all the tuna that we eat is wild-caught. Tuna aquaculture could become a business but right now it’s in the research stage. Both agree that albacore tuna should be limited to 6 ounces per week. Consumer Reports adds two more fish to their do-not-eat recommendation-marlin and orange roughy. In addition to pregnant women and young children, Consumer Reports advises any adults who eat more than 24 ounces of fish each week to avoid high-mercury choices. It goes on to recommend eating wild Alaska salmon, shrimp, sardines, tilapia, scallops, oysters and squid. According to the Monterey Bay Aquarium, a non-profit organization with a mission to inspire conservation of the oceans, seafood choices should be based on the aquarium’s “Super Green” list —the fish that come from the least-pressured habitats, are free of industrial pollutants like mercury and dioxins, and also contain the highest levels of healthy omega-3 fatty acids. Interestingly, albacore tuna is on the “Super-Green” list. So how can this be if FDA and Consumer Reports put albacore on the unsafe list? Safety is not based on just the species, but how and where the fish are located. Albacore tuna caught in western US and Canadian waters have lower levels of mercury than tuna caught in other areas of the world, due to the fact that these fish are generally younger, and therefore, have had less time to build up high levels of mercury. FDA and Consumer Reports don’t focus on locational differences because most of the canned tuna sold in the US is not from western US and Canadian waters. To ensure safety when buying canned tuna, look for brands certified by the Marine Stewardship Council. American Tuna brand sells certified canned tuna caught in well-managed fisheries. You can purchase it online from Heritage Foods USA. Other brands include Pacific Fleet, MaryLu Seafoods, Wild Planet, and Wild Pacific Seafood. 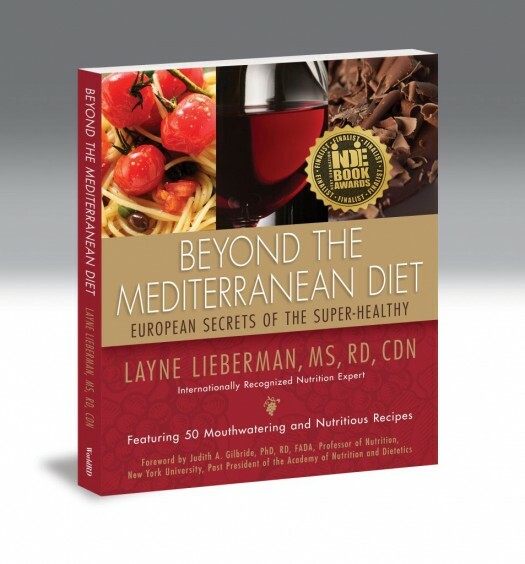 For more information about safe seafood, check out my book Beyond The Mediterranean Diet: European Secrets Of The Super-Healthy. You can also download the most up-to-date safe seafood list from the Monterey Bay’s website. Remember, “light” tuna does not tell you what species you are eating, so to be safer when it comes to mercury, choose albacore tuna certified by the Marine Stewardship Council. Terrific article that covers all the bases!